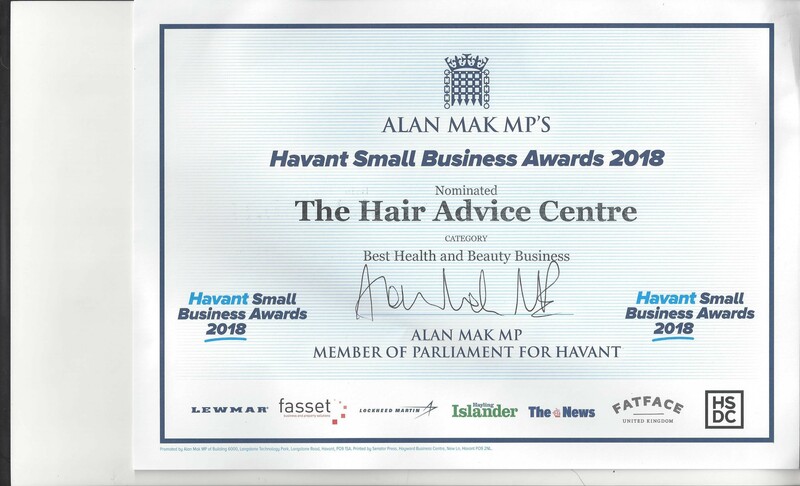 To our delight and surprise we have discovered that the salon was nominated in Alan Maks’ Havant Small Business Awards 2018 for, Best Health and Beauty Business. 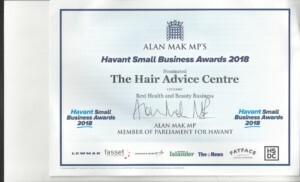 We received our certificate which was unfortunately the first notification that we had had to say we had been put forward. 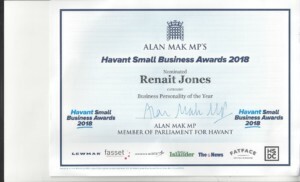 Not only that but our wonderful Renait had been nominated for Business Personality of the Year. We would like to thank those of you who put our names ‘in to the hat’ and we will endeavour not to let the opportunity to ask for you guys to vote for us to win, pass us by next time. 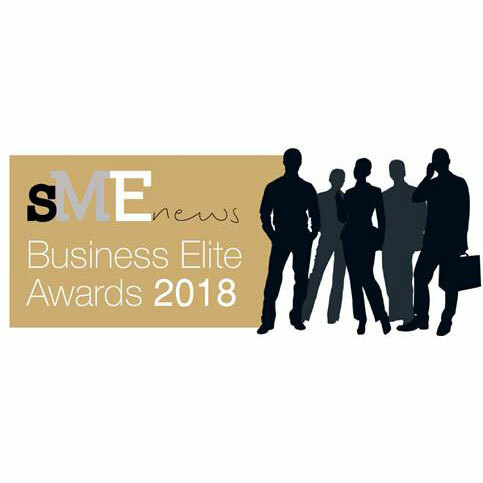 Although we missed the boat on these awards we have won a title that we are incredibly happy with; Independent research carried out by AI Global and announced through, SME’s on line News Awards platform has voted us the winner for Portsmouths’, MOST TRUSTED SALON 2018. We are incredibly happy and proud of all of the hard work and effort the entire team display each and every day. 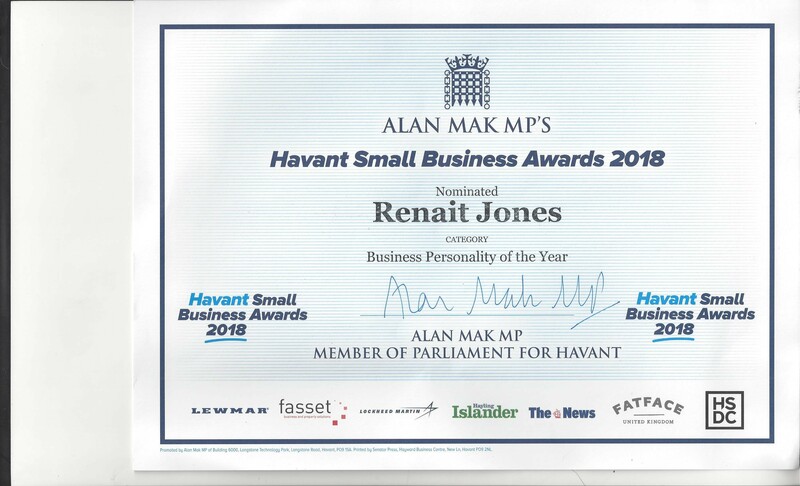 Satisfied and happy clients are usually reward enough for us, but its always great to be recognised in other ways. Thank you to everyone involved.